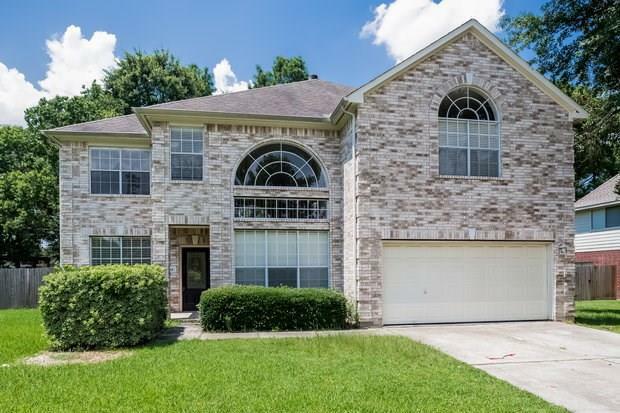 Gorgeous and spacious rental home in Spring, TX for an incredible price! 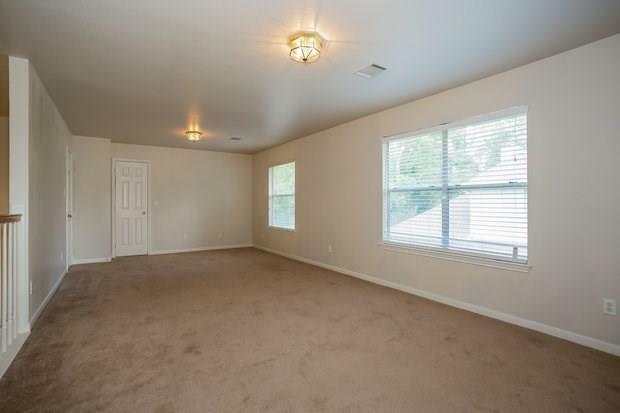 Upon entry, you will be greeted with the great room, which leads into the kitchen. The eat-in kitchen boasts an island and a pantry. 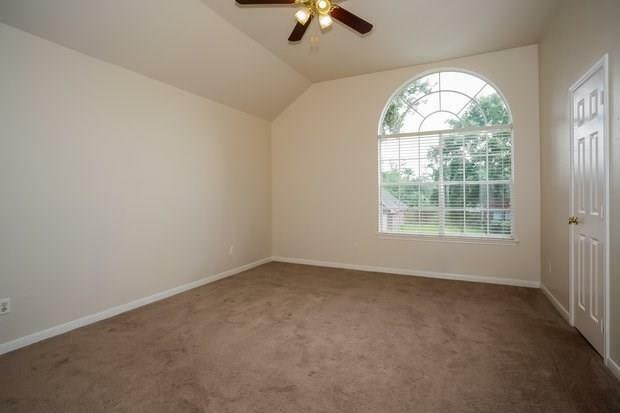 All four bedrooms include spacious closets while the master bedroom features not only a walk-in closet but also a private bath with dual sinks, a separate shower and a garden tub! 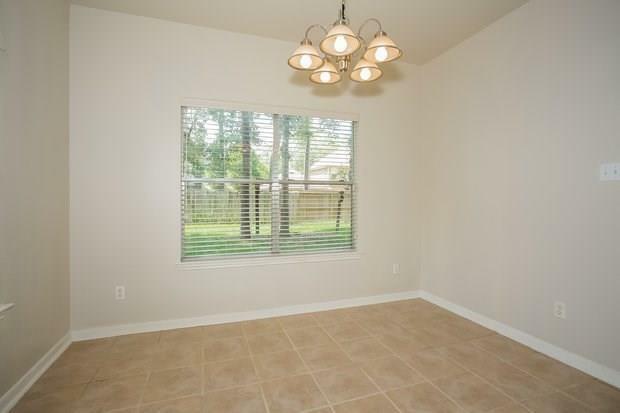 The beautifully landscaped backyard is easy to maintain!